In the sequel to The Progeny—and yes, there are massive spoilers ahead if you haven’t read the first book—Audra has had her mind wiped again so the Scions cannot access her memories and use them against the remaining members of her bloodline. This means she has no clear recollection of her lover, Luka, or her daughter, Eva, though a latent sense of who they are remains. Plot tension arises from Audra’s search for the kidnapped Luka (she has only three days to find him before he is killed), the Scions’ relentless pursuit, and the very real prospect she will never again see her daughter. This premise, and the back story from the first book, are hammered out in three fairly workman-like opening chapters, but the narrative quickly picks up momentum from there and drops a huge bombshell in its second half. 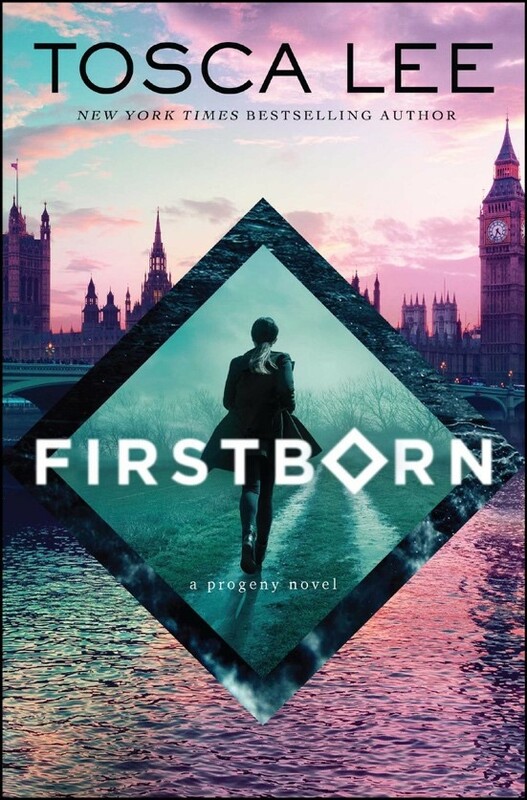 Like its predecessor, Firstborn is told in first-person present tense from Audra’s perspective, which shouldn’t work but does in Tosca Lee’s capable authorial hands. It’s also another weird genre mash-up, and it says a lot about Lee’s abilities that a major publisher would take on these books when publishers are usually allergic to anything that doesn’t slot into a genre pigeonhole. As a pair, it is helpful to consider these volumes in comic book terms, with The Progeny serving as Audra’s origin story and Firstborn continuing the series. Lee is renowned for the in-depth research that goes into her novels, and it shows in the textured settings she creates—but, importantly, she does not get carried away and bore the reader with great tracts of information irrelevant to the plot (Dean Koontz’s False Memory is an example of what happens when an author becomes overly enamoured with research). The Progeny is probably the better of the two books, as the reader has more of a personal connection with the protagonist; in the early pages, at least, Emily/Audra is just a regular person discovering something extraordinary about herself. The bucolic Maine setting also gives it a much-needed grounding before the fanciful and complex plotline begins to unfurl, whereas Firstborn plunges immediately into the history-meets-fantasy underground Lee creates in the first book.